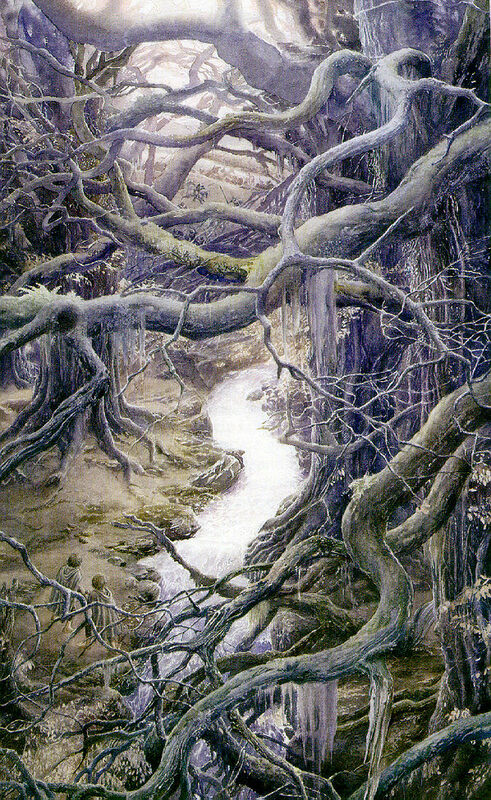 Hope: How is this idea handled in Tolkien's stories? Hope: How is this idea handled in Tolkien's stories? There's a lot of fading and war and sadness, but there's always hope in there. How do we see this handled? Feel free to use examples from any of the books, and this is open book. Have fun with the topic.